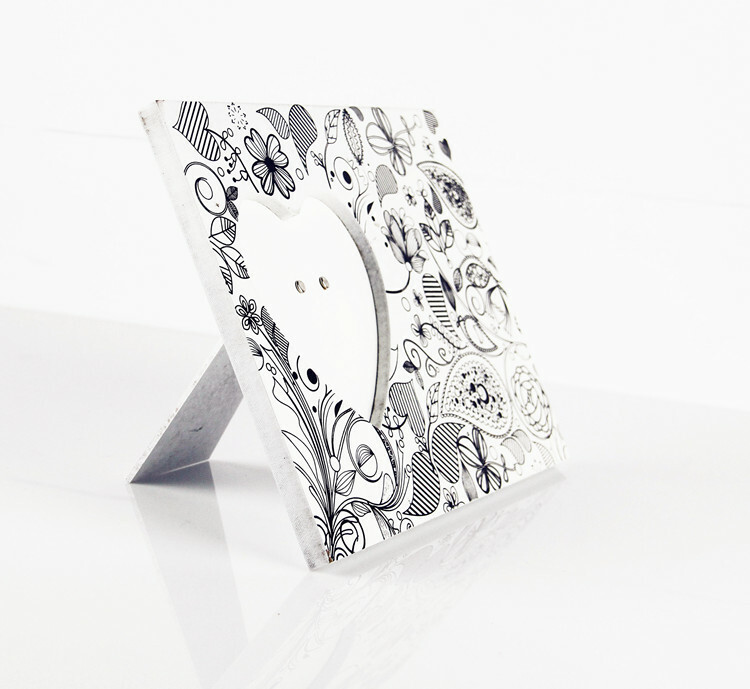 Including a pre-printed wooden frame, 4 mini markers, gem stickers. 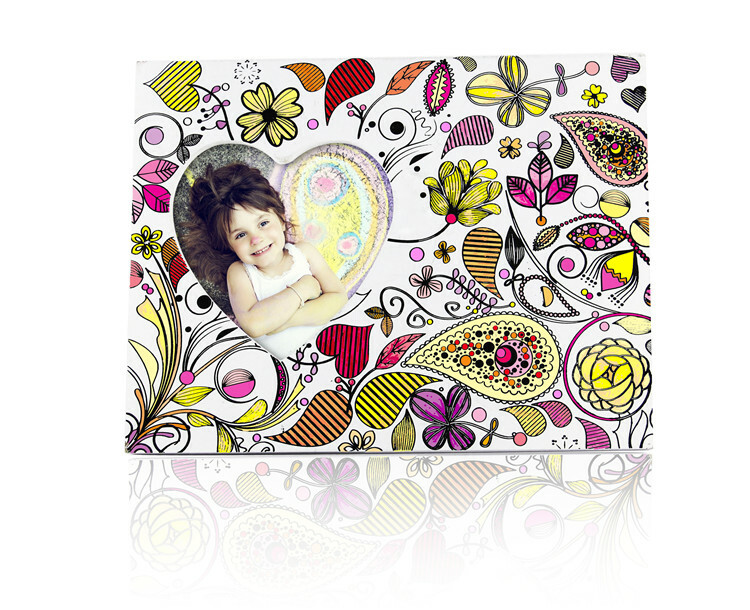 Children could use markers to color the pattern on the wooden frame and gem stickers to decorate in a bling style! 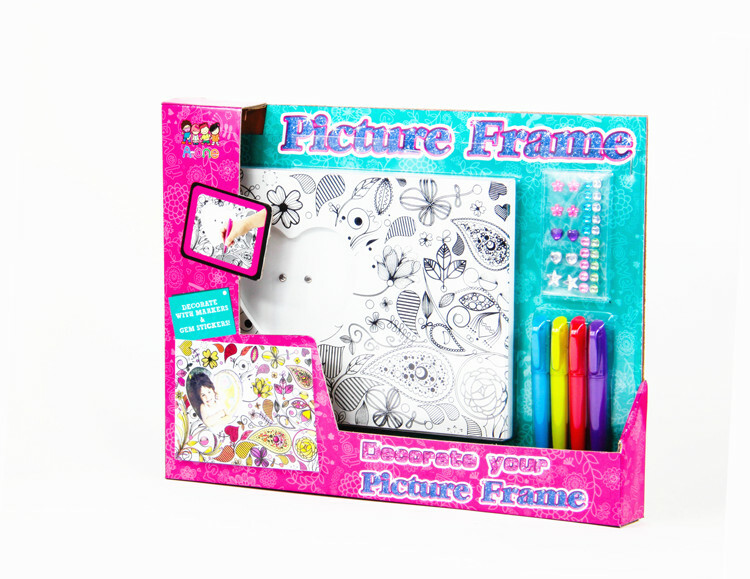 This kit include a pre-printed wooden frame, 4 mini markers, gem stickers A perfect activity for parties or rainy days!